Our studios are creating innovative games for a global audience. Acclaimed developer of open-ended puzzle games so singular they’ve spawned their own genre: the Zachlike. 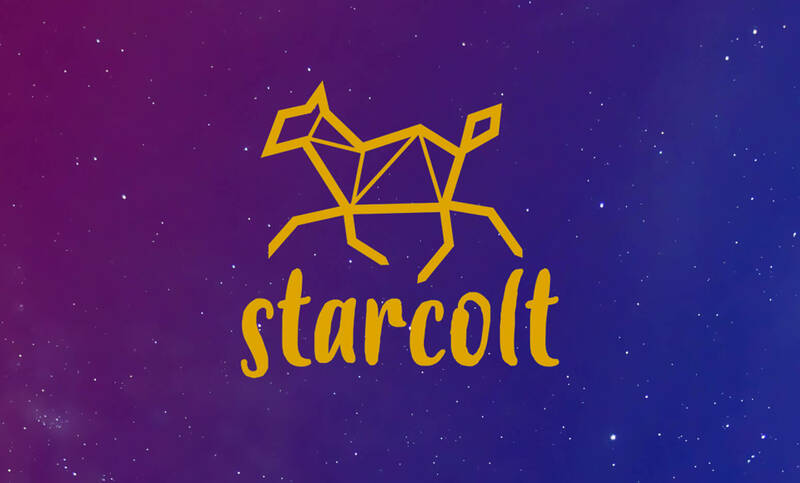 Starcolt deals in feels, creating simulation games that tell diverse stories, provoke empathy and just generally make you feel all fuzzy inside. Check back here very soon.